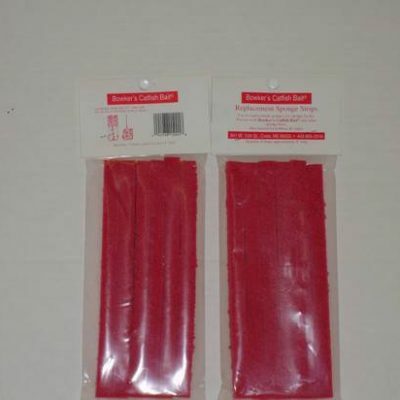 Old Whisker’s Dip Worms | International Bait Manufacturers, Inc. The perfect mate for Old Whiskers Catfish Dip Bait. Card with 12 dip worms attached. Just add some Old Whiskers Catfish Dip Bait and hold on!The perfect mate for Old Whiskers Catfish Dip Bait. Card with 12 dip worms attached. Just add some Old Whiskers Catfish Dip Bait and hold on!